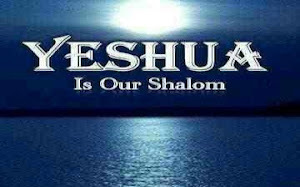 It is Often Said: “Two Thousand Years of Christianity Cannot be Wrong” | Messianic Publications: "The current renewed appreciation for the Torah among many followers of Yeshua has often met with firm resistance by traditional Christian groups. Believing that the “Law” has been abolished in favor of the New Covenant, many consider that emerging Torah Communities have simply been hornswaggled into believing bad theology and following misinterpretations of Scripture. Moreover, the question of history is often brought forward as a formidable argument against those who believe God wants His people, all of them, to live in obedience to Torah. “Two thousand years of God’s blessing upon the Christian Church certainly can’t be wrong!”"